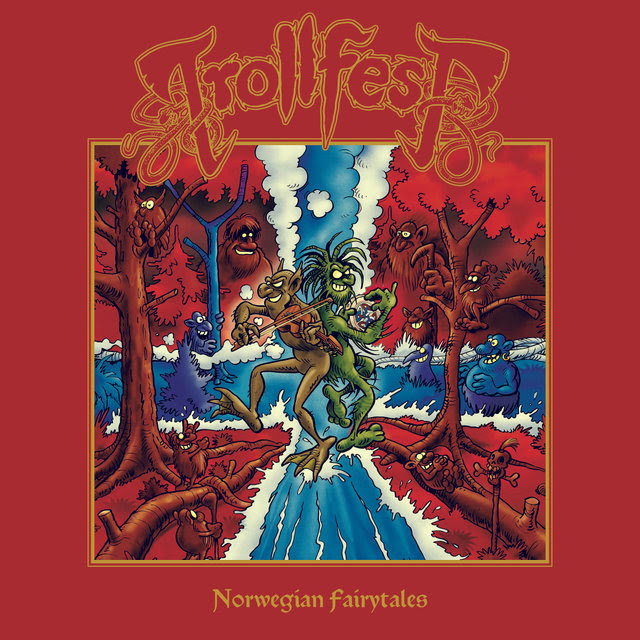 TrollfesT proudly presents the new album “Norwegian Fairytales”! 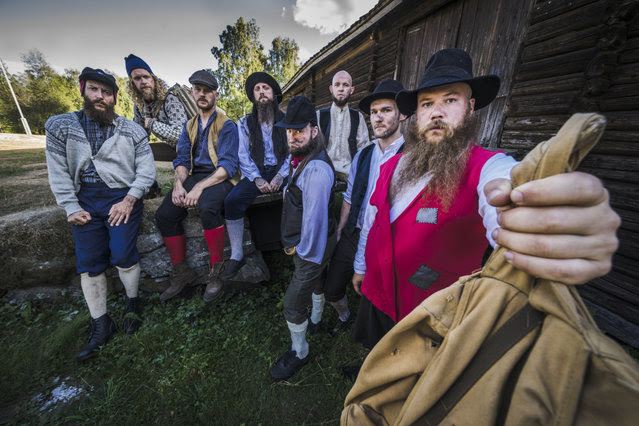 “This is the TrollfesTs eighth album and it‘s a concept album based on old Norwegian fairytales and music. 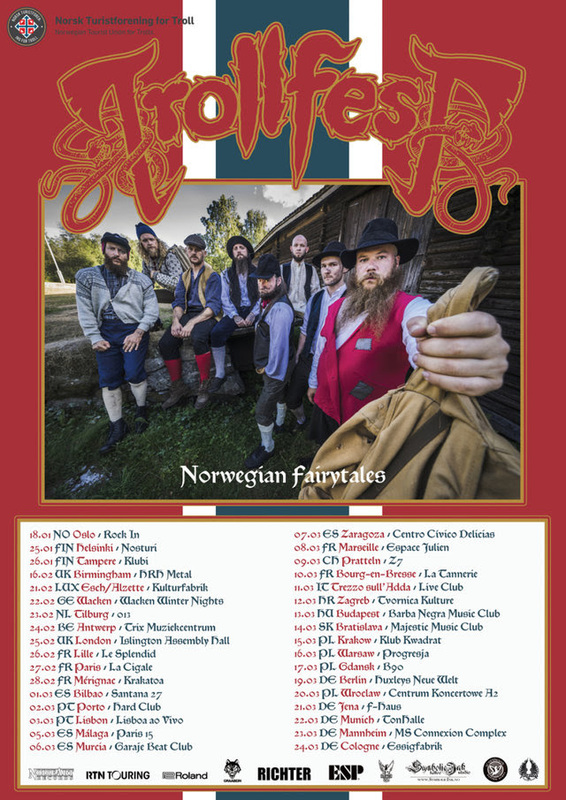 “Norwegian Fairytales” takes the listener on an exceptional sonic journey through the cloud-dappled mountains and misty air of Norway while providing the essential TrollfesT elements, such as Balkan inspired melodies and rhythms, extreme metal, humor and super catchy hooks.